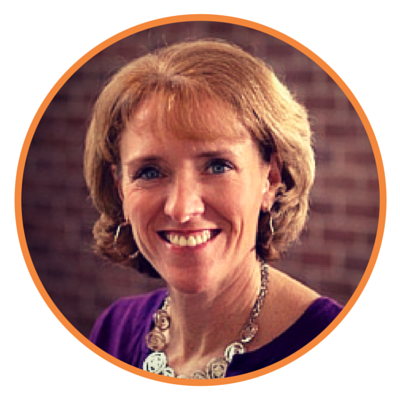 This Content Webinar Is for You! Two of our PMG experts partner up in this webinar to provide industrial manufacturers with practical solutions to their marketing aches & pains! In today’s world of industrial manufacturing, producing truly engaging web content is more important than ever. But with everything that's piled on a typical B2B manufacturer’s plate, building and maintaining a successful content marketing program is a lot easier said than done. We get it. And we’re here to help you change that. 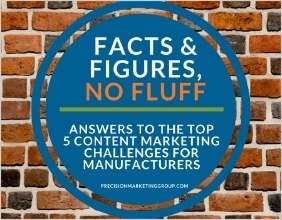 In this free recording of our webinar, Answers to the Top 5 Content Marketing Challenges for Manufacturers, PMG Principals Susan LaPlante-Dube and Maureen Condon team up to provide our industrial manufacturing audience with practical and easy-to-understand solutions to their marketing aches and pains – and ultimately, to help attendees convert more prospects and leads into paying customers! Ready to conquer content marketing and become a recognized thought leader within your niche? 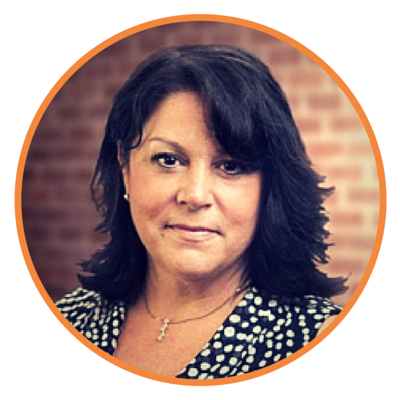 Prior to turning her career to Marketing, Susan LaPlante-Dube implemented ERP systems in some of the world’s largest brands. From there, she moved on to marketing professional services, then software, and since 1999 has been working directly with a wide range of companies in professional services, technology and manufacturing helping them create and implement effective, practical marketing strategies and programs that deliver results.